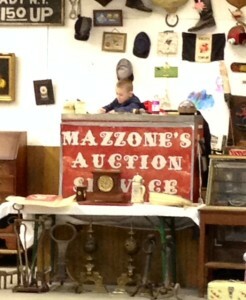 Joe Mazzone has been in the auction business for over 35 years. After attending the Reisch Worldwide College of Auctioneering in Mason City, Iowa, he gained experience by working at other auction houses in the capital district. He conducted his first auction in October 1978 which led to the purchase of the current facility in Guilderland, New York in 1980. 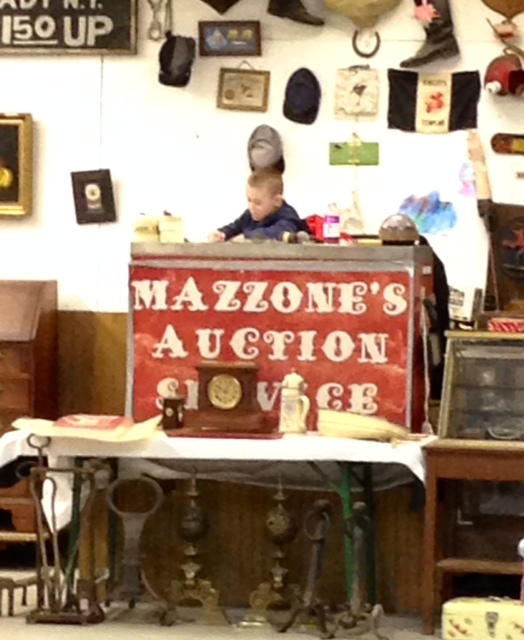 Joe, a licensed and bonded auctioneer, continues to hold auctions at the auction hall on a regular basis. 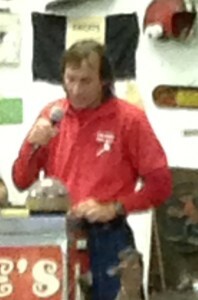 He conducts auctions both on and off site.